In April 2016, arch out loud announced the winners of the international architectural competition, the task of which was to design NYC AQUARIUM & PUBLIC WATERFRONT. The first place was occupied by NYC AQUATRIUM designed by Italian architects. GRIGORIEVA, Anna. Aquarium in Question. Pushing the limits of the aquatic realm within the urban environment. 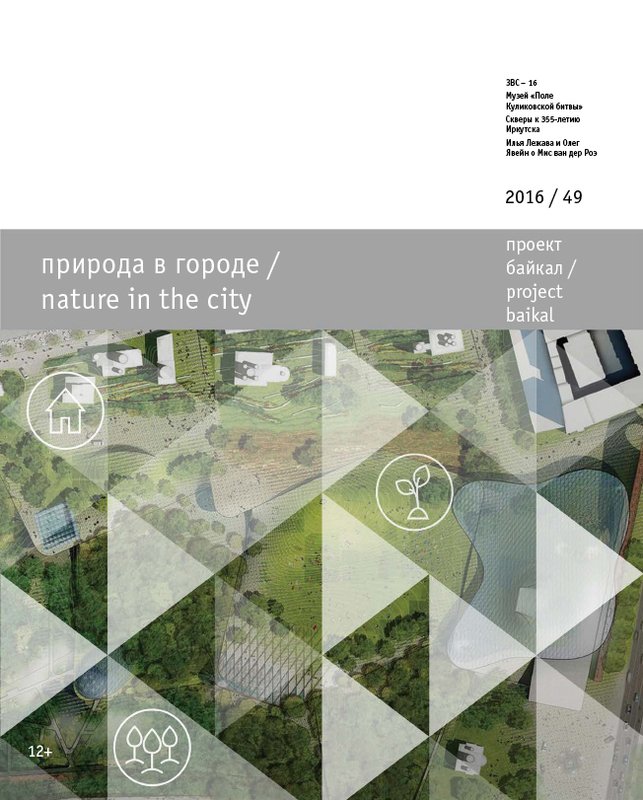 project baikal, Russian Federation, n. 49, p. 146-147, aug. 2016. ISSN 2309-3072. Available at: <http://projectbaikal.com/index.php/pb/article/view/1067>. Date accessed: 20 apr. 2019. doi: https://doi.org/10.7480/projectbaikal.49.1067.